The vineyard sits in a remote part of Howell Mountain at 2000 feet. The wine, like the vineyard, shows a wild exotic side rarely seen in Merlot. The color is deep garnet, black cherry red. The nose is a comples mixture of roses, minerals, and cinnamon. 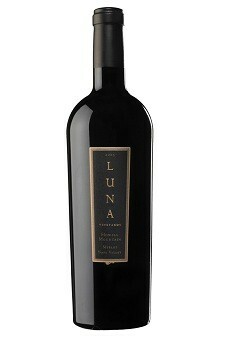 On the palate, bright blackberry and an earthy minerality are complemented by nutmeg and hints of leather.